Campaign for the American Reader: What is Jennifer Caloyeras reading? 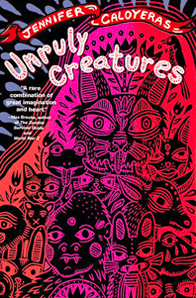 Featured at Writers Read: Jennifer Caloyeras, author of Unruly Creatures. I am definitely what someone might call a book devourer. I am at my local library at least once or twice a week returning stacks of book and replacing them with new ones. I typically read between two and four books a week, so getting to share some recent picks with readers is fantastic. In this collection rife with humor and pathos, alienated characters struggle to subvert, contain, control, and even escape their bodies. A teenage girl grapples with pubic hair grown wild, a biologist finds herself in love with a gorilla, a prisoner yearns to escape her biological destiny. In some stories, the bodies have surrogates: a high-school girl babysits an elderly woman's plastic doll while negotiating her own sexual awakening, and a young man finds that he can only receive affection from his father when he is in costume. 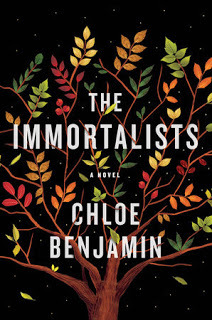 Dark humor and magical realism put into sharp relief the everyday trials of Americans in a story collection that asks, in what way are we more than the sum of our parts. 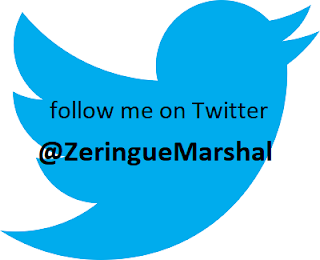 Visit Jennifer Caloyeras's website, blog, Facebook page, and Twitter perch. Coffee with a Canine: Jennifer Caloyeras & Reba and Dingo. The Page 69 Test: Unruly Creatures.